Wilson didn't let the haters get to him. 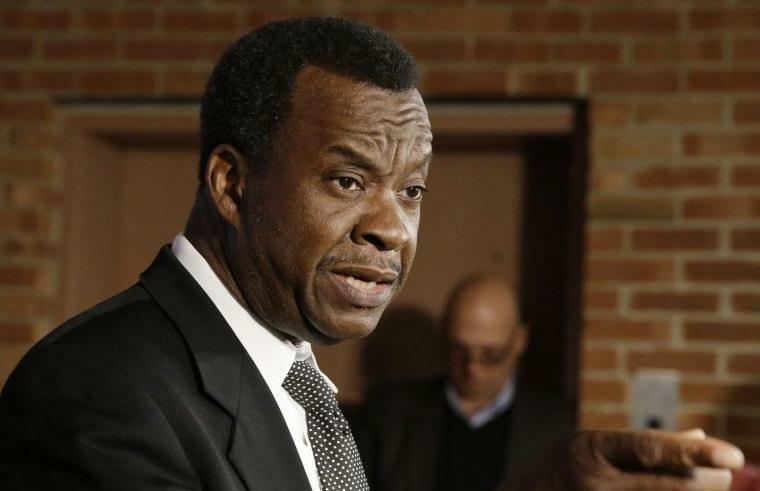 “I think people try to make political hay out of it because they don’t got nothing else on me,” he said. 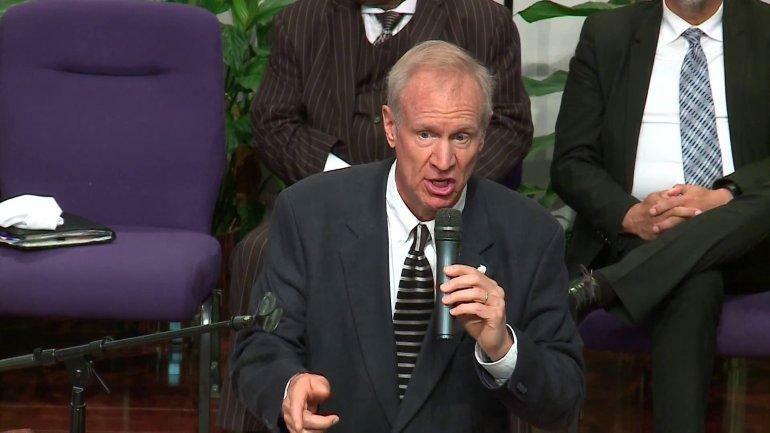 Governor Rauner used the opportunity to grace the churchgoers with his tax agenda - railing against high property taxes.